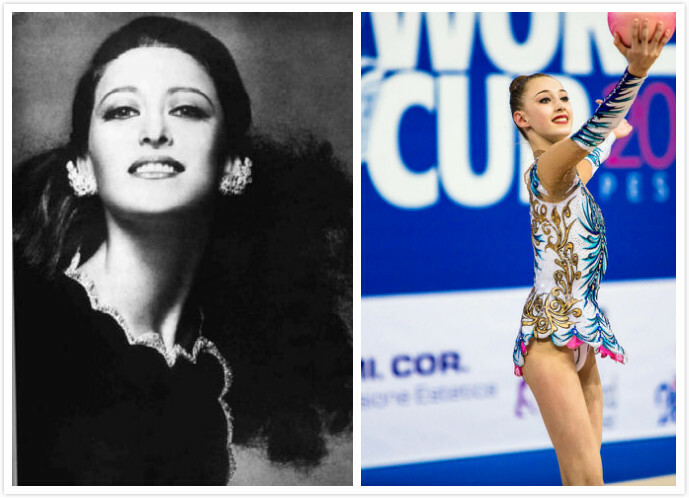 @M, Maya Plisetskaya is a legend ballerina, and I think Irina Viner has good relationship with her, she sometimes would visit RUS RG national team in Novogorsk and gives some suggestions to the gymnasts. I didn’t know who Maya Plisetskaya was, so I had to research her. In a way, they almost have the same looks (just a little) in the pic above. Wow that is high hopes indeed and I hope Maria doesn’t feel any additional pressure to try and live up to it. She just needs to work hard and be more consistent.